Welcome to Algoy! An introduction and a "Hello"! Welcome to this newly launched website! This is the first blog post on this blog and I am very excited to share what this blog is about. Like most people who would be reading this post, I am also a regular trader and an investor in capital markets. I take interest in developing my understanding of the market and acquiring knowledge to improve my performance. I also enjoy sharing what I have learnt. And that's exactly what I intend to do via this blog. 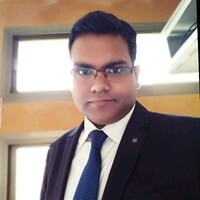 Back then when I started searching the internet for content related to algorithmic or quantitative trading I couldn't find proper guidance and satisfactory information to quickly grasp this business. It took me a lot of time and hard work to understand algo trading in details and get myself started. This is why I plan to provide you systematic tutorials and guidance so that you can understand algo trading and start this business in minimum time, even when you do not have any previous programming or trading experience. Next: Click here to understand what is algorithmic trading and why should you learn it? I really hope this blog will help you start algo trading and generate profits at least to some extent. 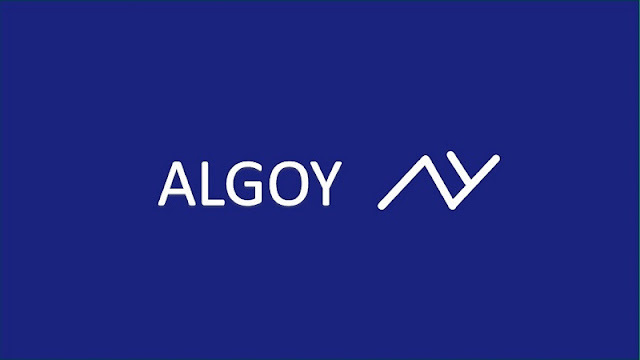 I have plans to convert Algoy.com into an algo trading business in future but there's a long journey to cover meanwhile. I am glad to have you on this blog. I am looking for people who would wanna join me and become a part of my venture. Please feel free to contact me if you have suggestions to offer.